We recommend including % wastage! We recommend adding % wastage to your order. Wood is a completely natural product and as such has features such as knots, colour variation and sap. In order to help you know what to expect when you choose wood, it is graded when it is lumbered. There are four grades of wood: prime, select, natural and rustic. 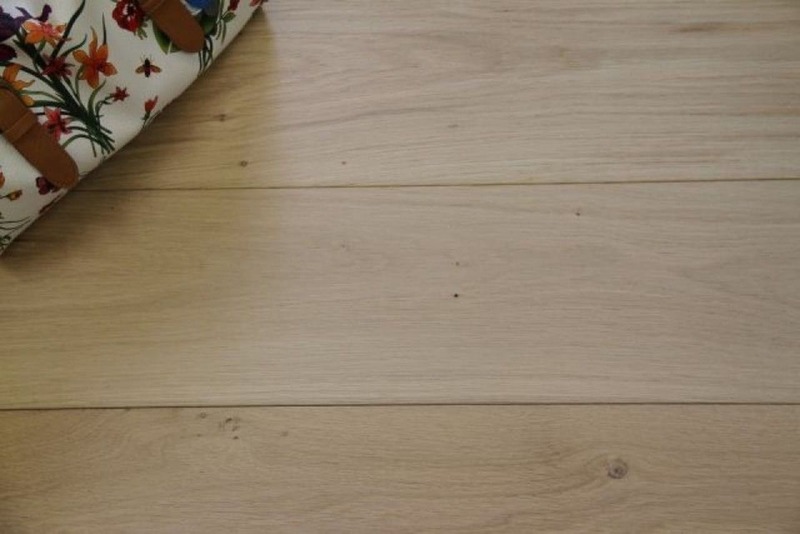 The wood used in the construction of these flooring boards is graded 'prime', with a more uniform appearance and only a minimal number of small knots further more you can accept colour varition various knots up to 10mm. The hardwood top layer is approximately 6mm thick and has an allowed tolerance of +/- 0.3mm on it's thickness.